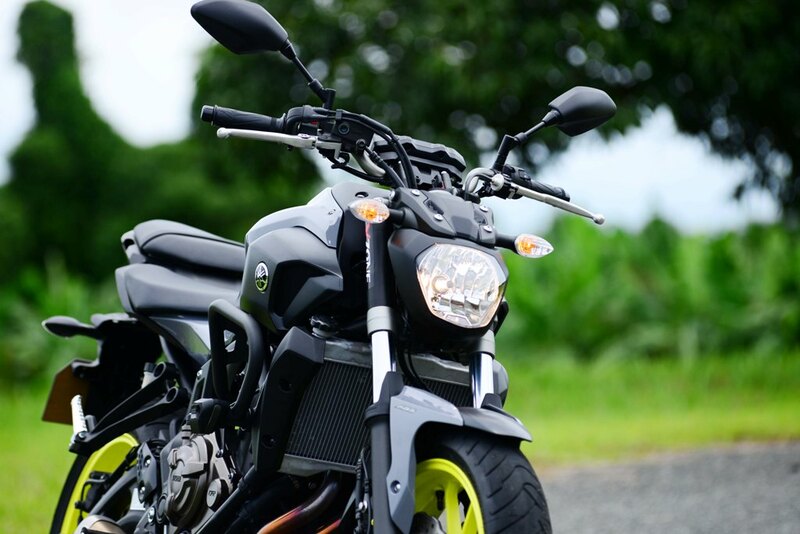 The MT-07 is powered by a twin cylinder, liquid-cooled, 4-stroke, DOHC, 8-valve engine that displaces 689cc and churns out a maximum power of 55.0kw at 9,000 rpm. 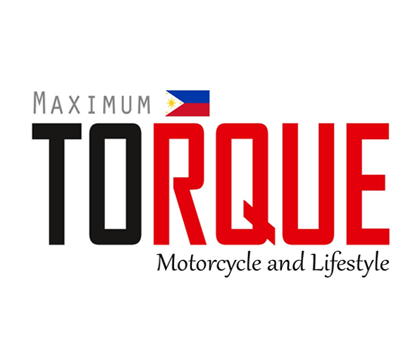 It also produces a maximum torque of 68.0 Nm at 6, 500 rpm which is more than enough to satisfy the average rider’s need for some grunt and push from the low-end torque output of this bike. The MT-07 is part of Yamaha’s Master of Torque (MT) series and it takes a lot of performance cues from its older brother, the MT-09. The 6-speed transmission of the bike guarantees a well distributed fun in all gears. It is a relatively light bike if you want to move it around in and out of traffic but still has the power to pull away during those emergency situations. This bike uses Yamaha’s Crossplane Philosophy and with an uneven firing interval, the 270-degree crank results in strong acceleration and great traction while the deep linear torque gives outstanding performance. With its liquid-cooled engine, lightweight backbone frame and mature body design, the MT-07 is a remarkably versatile naked bike that succeeds in combining responsive performance with an affordable price and outstanding fuel economy – making it an ideal motorcycle for both newer and returning riders. The OEM 120/70×17 front and 180/55×17 rear Bridgestone Battlax 023 Sport Touring tires are mounted on 10-spoke Yellow-Green mag wheels which was part of the highly visible Night Fluo color scheme that we had on our test unit. 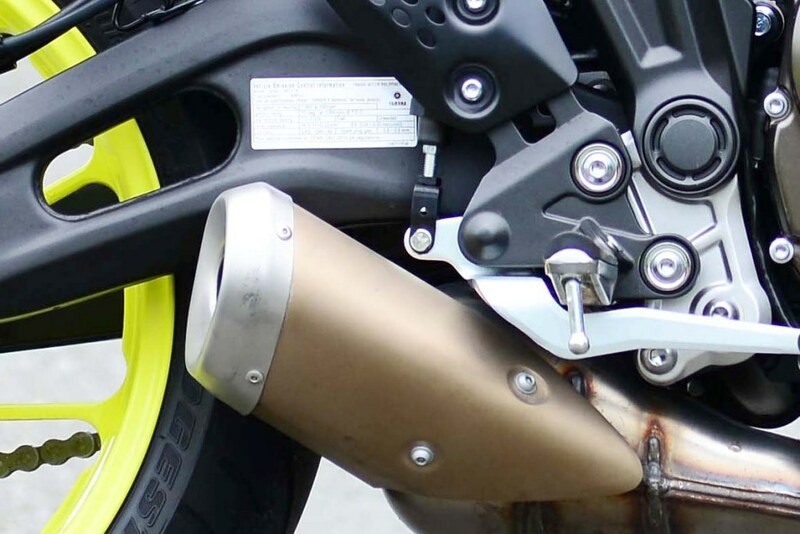 In its price segment, the MT-07’s stock tires are of the widest at 180mm, giving the bike a more stable and comfortable ride. The bike is fitted with 282mm twin hydraulic front disc brakes and a 245mm hydraulic single disc brake for the rear. 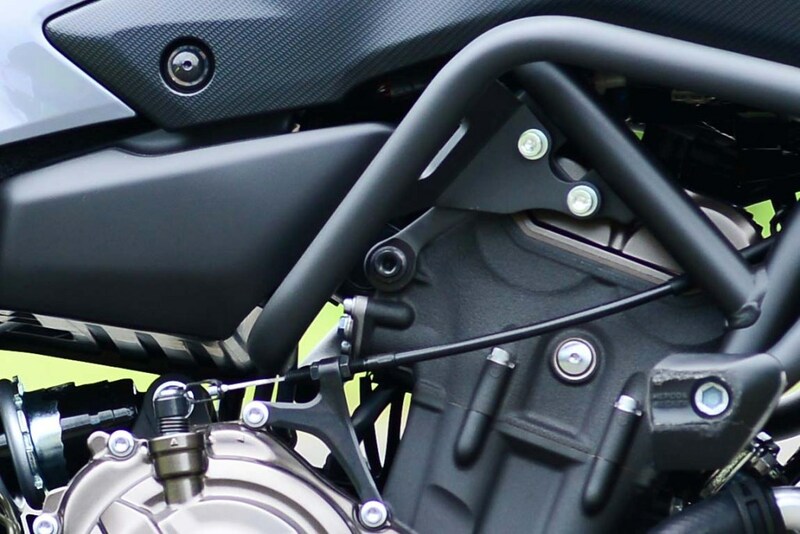 Perhaps the most important safety feature is the presence of an Antilock Braking System (ABS) which ultimately raises the safety level on this bike. This award winning Hyper Naked machine has been designed to deliver high levels of riding enjoyment together with a feeling of instant controllability. 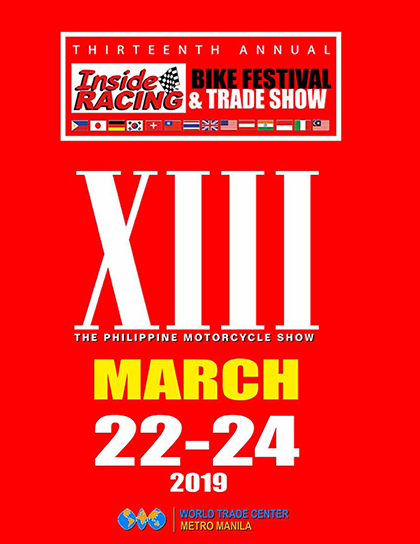 Chassis dimensions and weight distribution have been carefully set to maximise the enjoyment felt during acceleration and give the rider a connected feel with the motorcycle. This is particularly advantageous on harsh weather conditions or in sudden braking during emergency situations when you have no choice but to squeeze the brake lever. At a wet weight of only 182 kg, the bike is lighter than most of its counterparts and this contributes a lot to the bike’s nimbleness and agility, which makes it more enjoyable to flick around in corners, letting the rider change directions and body position with ease. 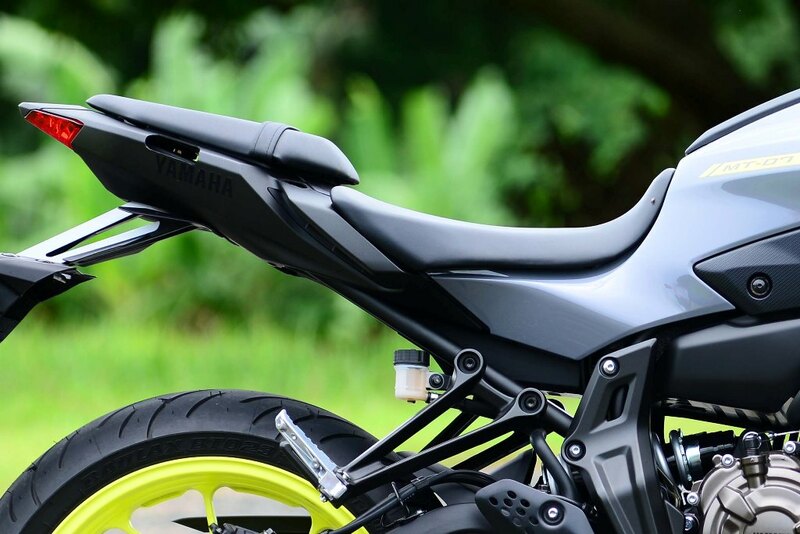 Yamaha has equipped this new naked bike with one of the lightest, slimmest and most agile chassis designs in the class for instant controllability and easy handling. 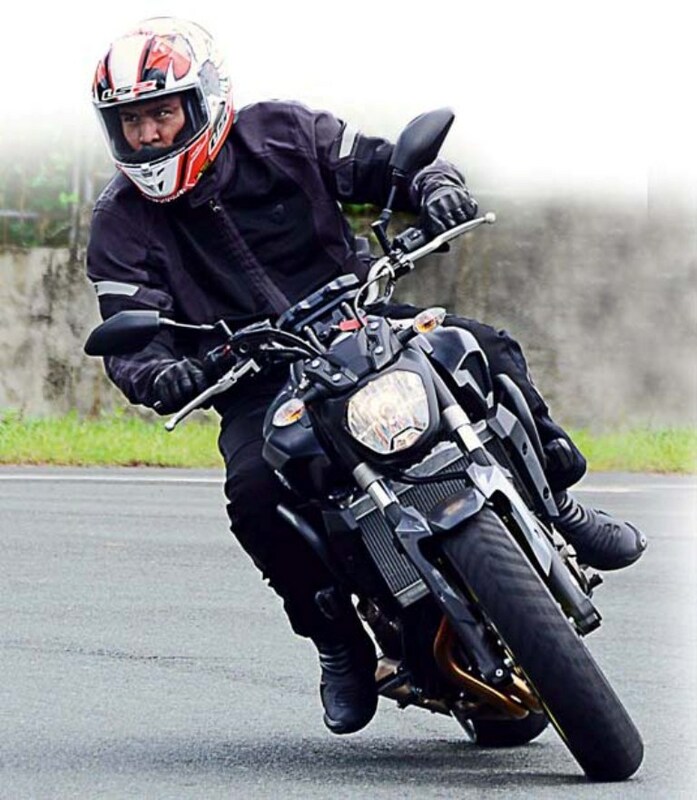 One of the first things you’ll notice when you ride the MT-07 is its remarkable agility and manoeuvrability. With a low weight of just 164 kg, as well as a compact chassis and short 1400 mm wheelbase, this punchy Hyper Naked is always a thrill to ride. 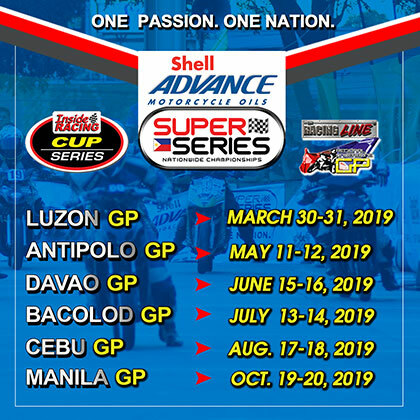 The mono shock suspension handles the curves and slightly uneven straights at the Batangas Racing Circuit. Overall, the handling is superb as the combination of a relatively light body and wide tires would definitely go a long way. Speaking of going far, the 14-liter tank guarantees a mileage of upwards of 300 kilometers for every full tank so long trips should post no worries, just pure unadulterated fun. 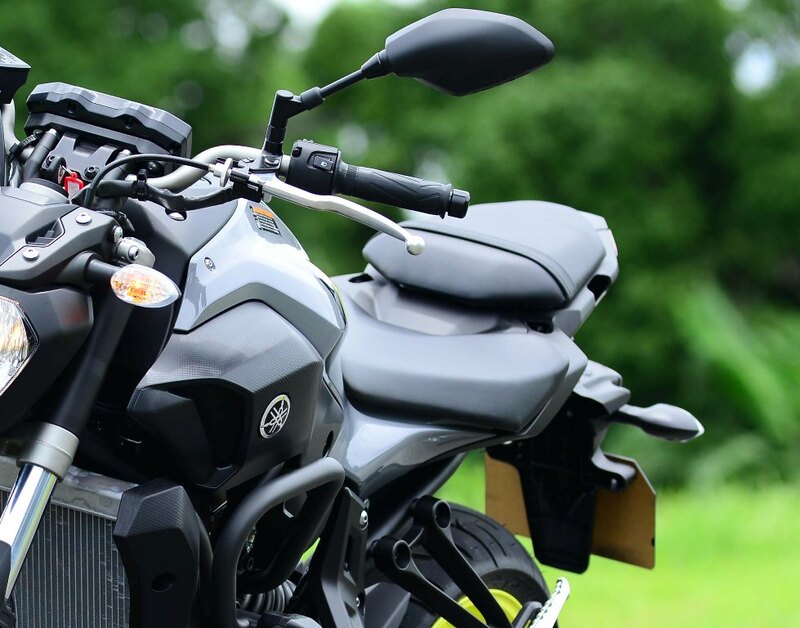 Compared to the MT-09, the MT-07 looks a bit lower at 1, 090mm (to the MT-09’s 1, 135mm) and is lighter by at least 9 kilos. 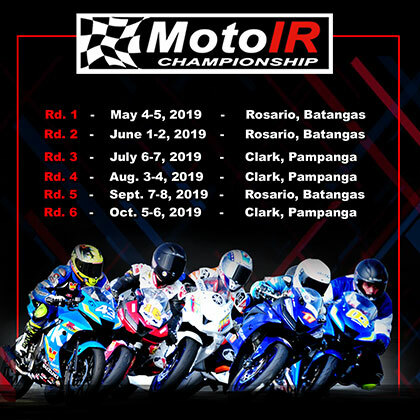 The front forks feature revised settings for a sportier character, while the rear shock absorber now has a rebound damping adjuster that makes suspension set up easy. 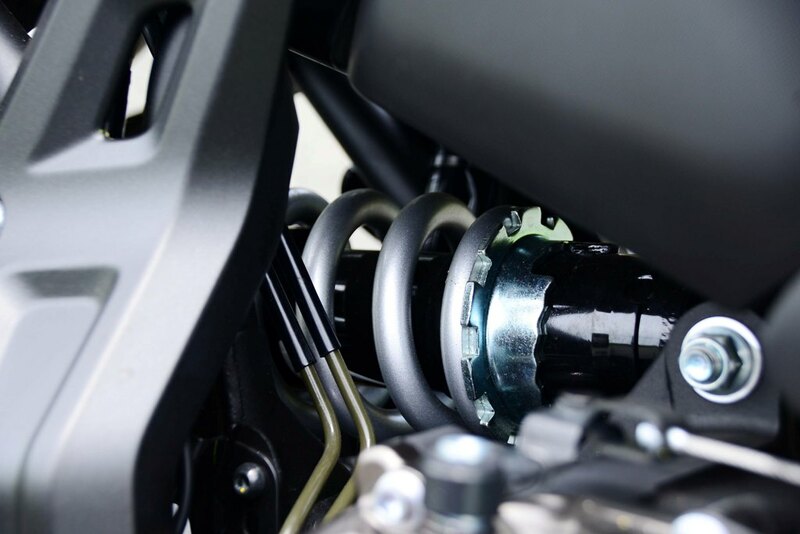 With 130 mm travel at both the front and rear, the MT-07’s suspension system gives smooth, progressive and predictable performance, making it ideal for a wide range of riding conditions. For easy manoeuvrability and remarkable agility, the MT-07 runs with a light and slim steel backbone-type frame that utilises the engine as a stressed member. Combined with its compact wheelbase and refined suspension systems, this strong and light chassis gives a responsive and engaging ride. 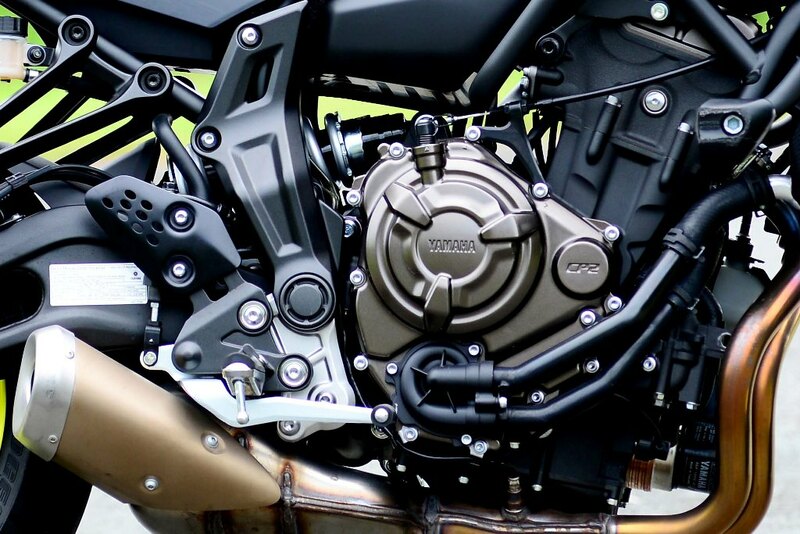 What gives the MT-07 such a special character is its 689cc inline 2-cylinder engine which has been developed using Yamaha’s ‘crossplane philosophy’. With an uneven firing interval, the 270-degree crank gives a strong feeling of acceleration and great traction, and the deep linear torque ensures outstanding performance. One of the first things you’ll notice when you ride the MT-07 is its remarkable agility and manoeuvrability. With a low weight of just 164kg, as well as a compact chassis and short 1400 mm wheelbase, this punchy Hyper Naked is always a thrill to ride. This would be a good step-up from those who want to upgrade from underbones an d small scooters, or even for those who have been using low-displacement naked bikes for quite some time now. 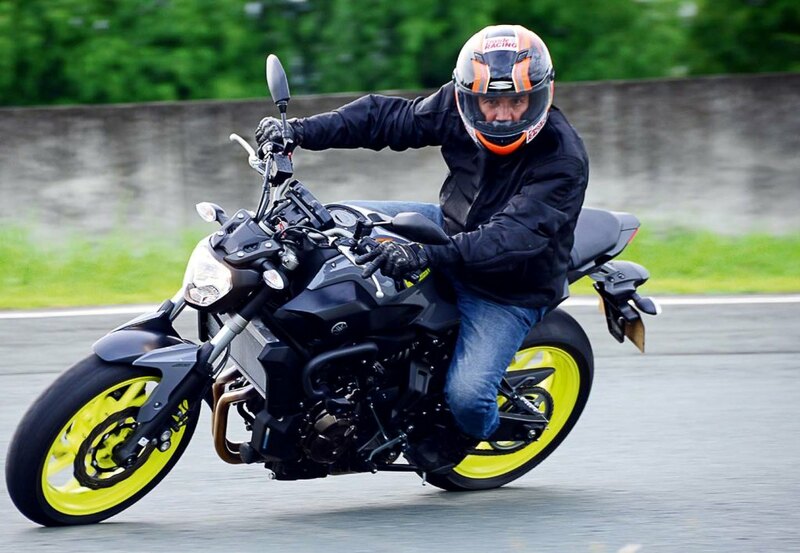 As a middleweight, there is a lot of fun involved with the MT-07 even if you are not that used to using big bikes as it could be a good high-displacement bike to start your time with the biggies. 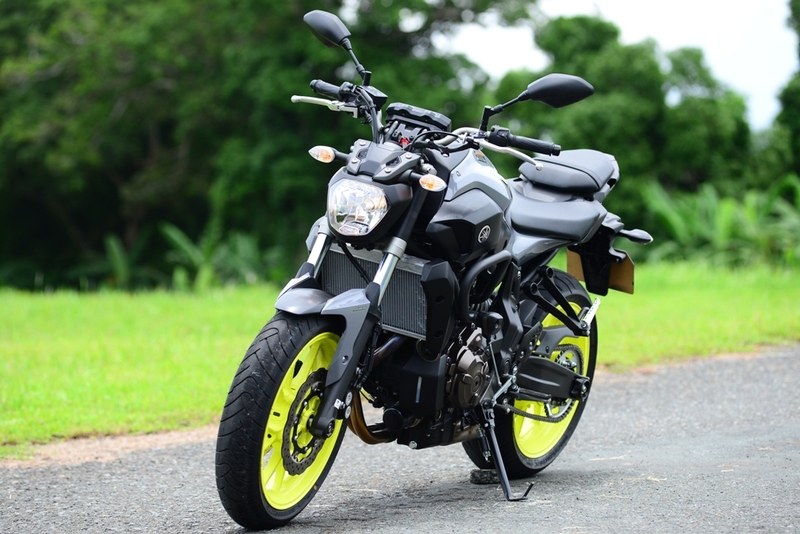 Its low kerb weight coupled with its ABS makes it a nice bike to begin your foray. A freshly designed fuel tank and bold air scoops give the MT-07 a sharper image and reinforce the MT family look. The seat and separate black sidepanels accentuate the bike’s mass-forward design and emphasises its athletic build. 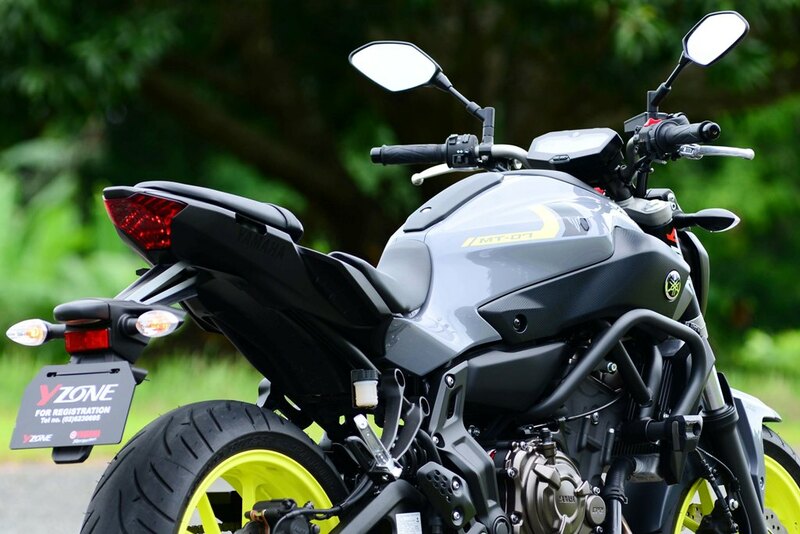 And the bold headlight and MT-09 inspired taillight enhance the overall quality and style. The Night Fluo version that we got was striking to say the least. 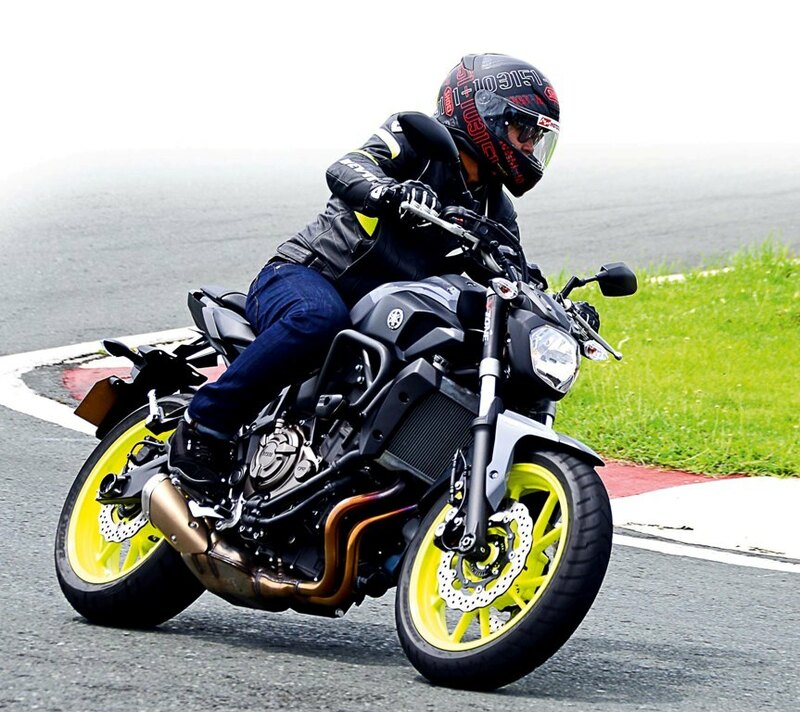 The Black scheme brings out the fierceness in the bike but the Yellow-Green colored mag wheels represent the excitement and vibrant joy the bike brings whenever you twist the throttle. 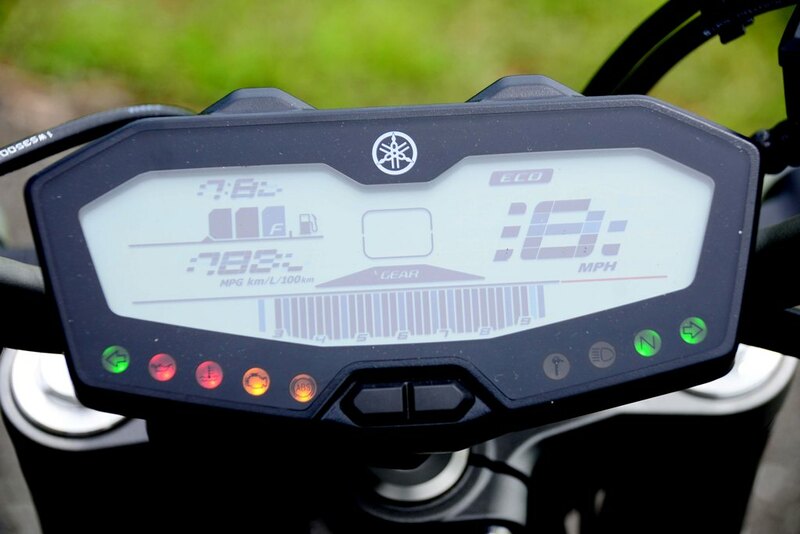 We also liked the digital dashboard on the MT-07 as the newly designed instrument panel features several visual goodies that we find very useful. Among those are the digital bar graph type tachometer, digital speedometer, odometer and the strategically placed digital gear indicator in the middle of the panel. There are also the dual trip meters, fuel gauge, fuel reserve trip meter, and current and average fuel consumption. The air temperature is also displayed along with the clock. The wide range of warning lights also is a big help to see and check if something needs attention. The exhaust meanwhile sounded louder than what we were expecting for a twin cylinder engine. And that is good news because for us that adds a lot of character and style points to the bike. The rainbow colored headers only added more personality and uniqueness to this bike. 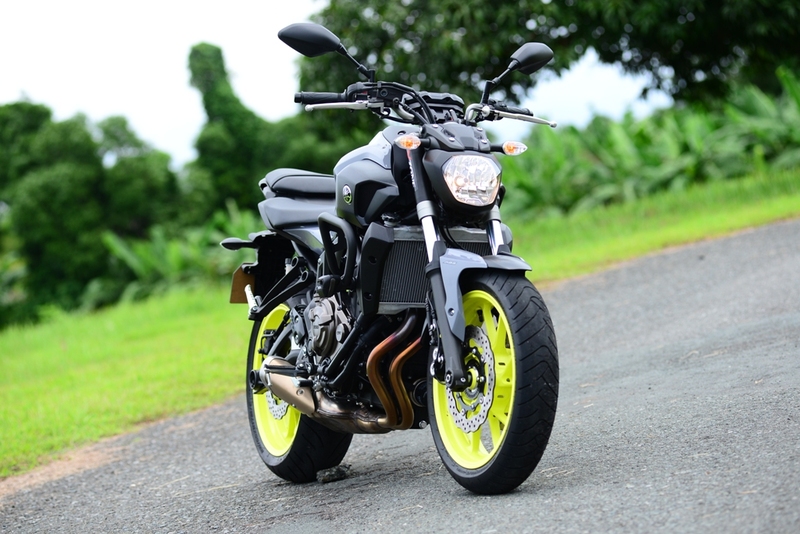 Overall, the MT-07 provides great value for money. 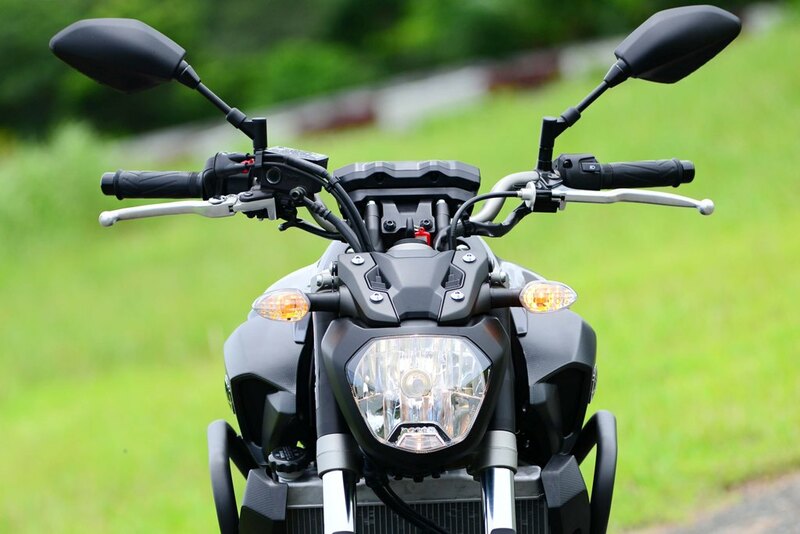 The high-tech instruments are mounted directly on top of the handlebars to give the rider a clear view of the road ahead. The easy-to-read LED display includes a gear position indicator and fuel gauge and a bar-type tachometer features its tallest bars in the 4,000 to 8,000 rpm band where the strongest torque can be found. It should be one of the front runners in the twin cylinder 600-700cc class in its price range. In fact, we could even say that it is in a class of its own, considering this bike is made in Japan and it has the addition of the all-important ABS in its feature list. Another thing to consider right now is the bike’s rarity as this has been made available publicly only a few months back. 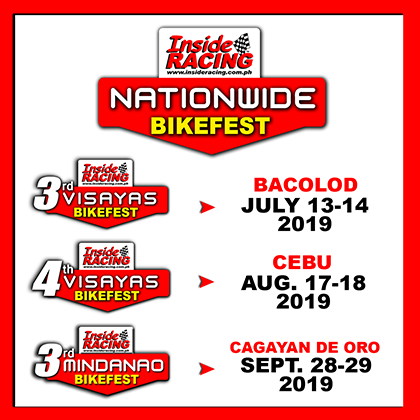 As motorcycle enthusiasts, it is great to see Yamaha be this aggressive in the big bike market, providing us more choices and giving us bikes that are not only competitive in terms of performance and features but gives value for money overall. 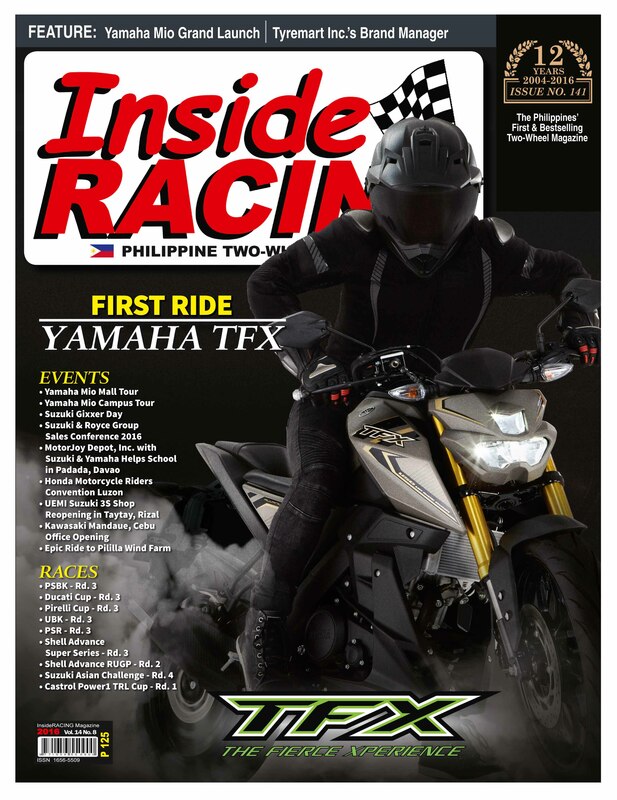 *This article was published in InsideRACING’s Volume 14 Number 8 2016 issue.